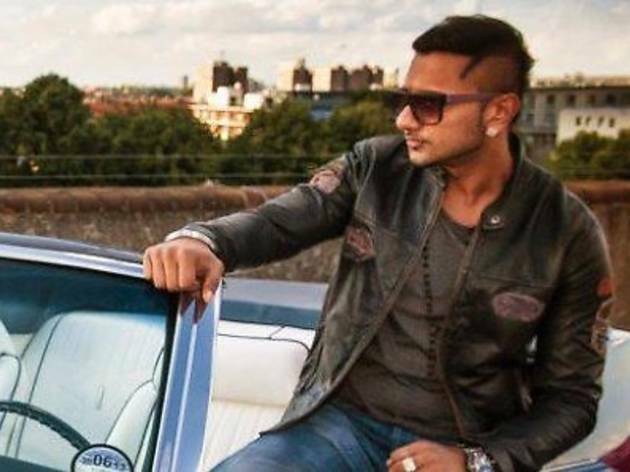 Famed Punjabi rapper and musician Honey Singh will visit KL for a full set. The star is hailed as one of India's highest-paid Bollywood playback singers and often goes viral on social media channels, contributing to his rising popularity. He will be joined by Money Aujla, Jaz Dhami, J Star and Alfaaz.